This new edition offers fans of the series and newcomers alike rebalanced gameplay, new and deadlier enemies, a brand new NPC to discover, expanded lore and new in-game events. 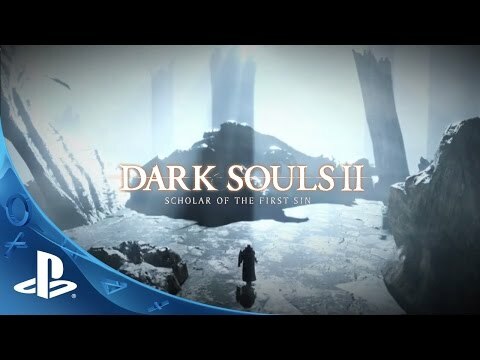 Dark Souls II: Scholar of the First Sin game also has the Crown of the Sunken King, Crown of the Old Iron King, and Crown of the Ivory King DLC already included as well. This is the ultimate version of Dark Souls II.